It’s Caturday on our blog! Here’s a collection of Pendleton kitties who nap in style. All images used with permission. Tuna the cat saying hello from an Arrowhead blanket. A Weekender bag with feline cargo. A Glacier National Park blanket makes a perfect backdrop for a magnificent catscape. Our limited edition Glacier National Park Anniversary blanket portrays the wildlife of this stunning Montana park, including moose, grizzlies and housecats. The blanket is called a Motor Robe because it elicits a purr that sounds like a motor. Well, not really. But it’s a cute idea. 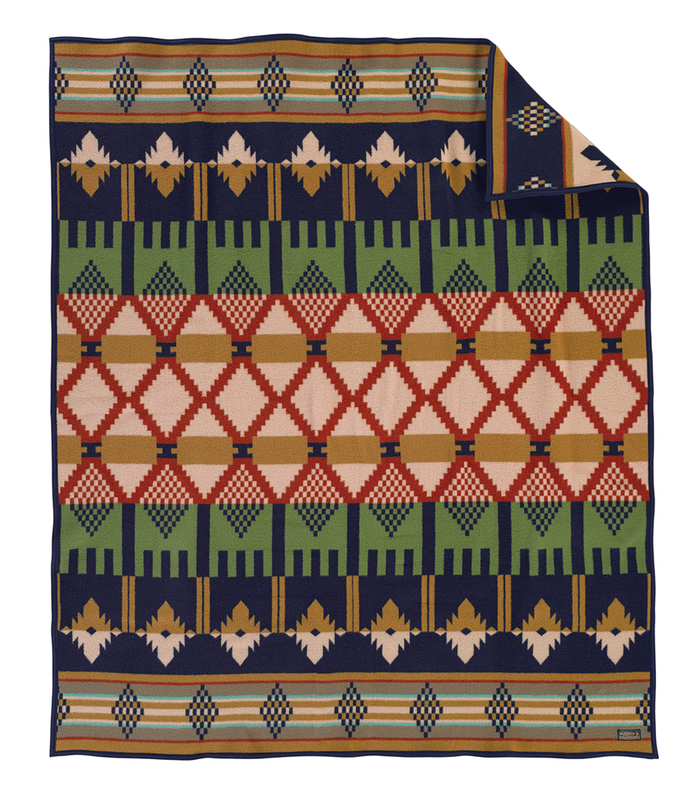 A Chief Joseph blanket makes for a good home base. Heritage relaxation: a tabby with a Thomas Kay Collection throw. A Siamese is having none of our nonsense atop a Yakima Camp blanket. If cats could swear. That’s a Chief Joseph blanket. Slumbering on our North Star blanket, dreaming of night prowls. Pendleton Woolen Mills and Ariat Boots have collaborated for Fall 14. We’re bringing you a limited-edition capsule collection of Western and English boots done with Ariat leather and technology, and Pendleton signature wool fabrics. We’re excited to collaborate with Ariat, International, the leading manufacturer of performance equestrian footwear. Ariat pioneered the application of advanced athletic shoe technology into English riding boots, making riding boots as wearable as they are beautiful. This particular capsule collection marries Ariat’s expertise with two iconic Pendleton weaving traditions. 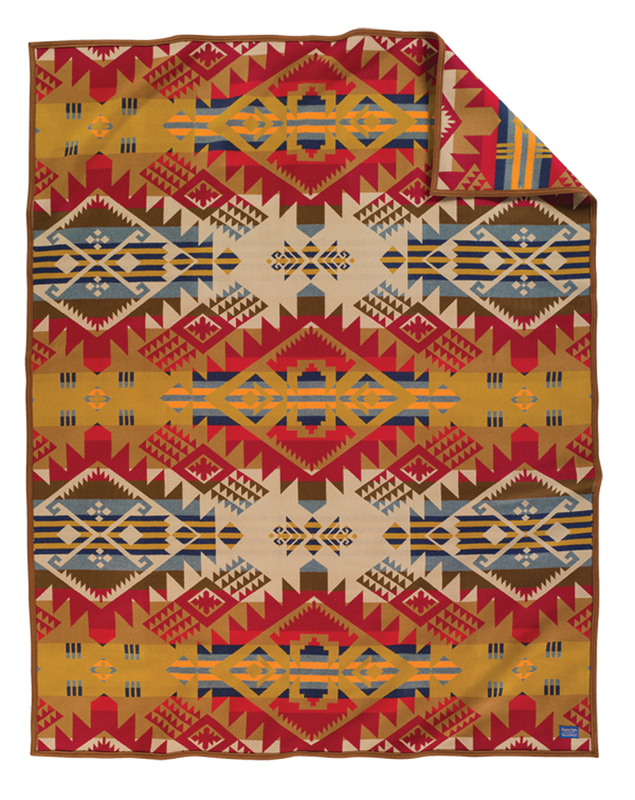 If you ask people in the American West about Pendleton fabrics, they will probably tell you about our Native American-inspired patterns; the boldly colored geometric designs from our Trade blankets, woven in our Northwest mills on huge jacquard looms. The Caldera Pendleton and Meadow Pendleton boot styles celebrate this side of our company’s heritage, pairing tan distressed leather with our Coyote Butte patterned Pendleton wool. 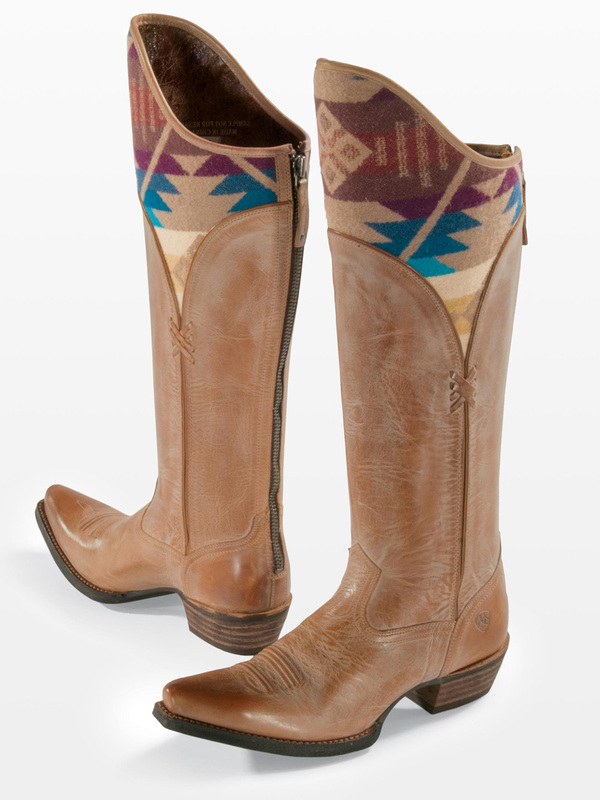 Both the knee-high Caldera Pendleton and the Meadow Pendleton bootie are built with Ariat’s signature ATS® technology for superior cushioning and long-lasting support. The Pendleton x Ariat English style boots take us even further back than the trade blankets, to the days when our founder, Thomas Kay, arrived in Oregon and opened his Salem, Oregon, mill. A former bobbin boy who learned his trade in England and honed it through mill management in America, Thomas Kay wove fine worsteds, tweeds, checks, windowpanes and hounds tooth textiles. That side of our history is celebrated with the English boots, which use walnut leather paired with Pendleton’s Oregon Tweed in a hounds tooth pattern. The pull-on Shannon Pendleton H2O has a full waterproof construction, and the Piedmont Pendleton is a slip-on clog that features a full-grain leather upper and vamp strap in Pendleton fabric. Ariat makes real boots for real riders, but you can wear them anywhere you want to. 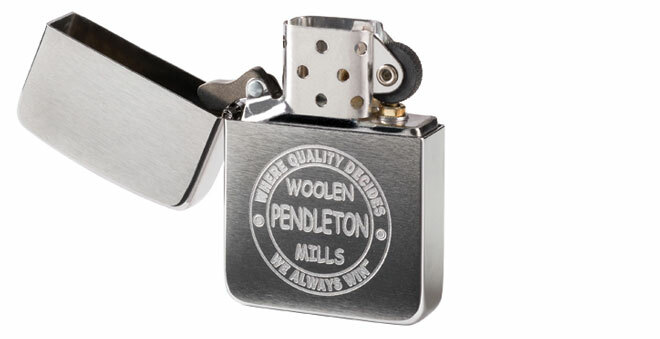 The tall Caldera is available now at pendleton-usa. The other three styles will be available in October from Ariat. 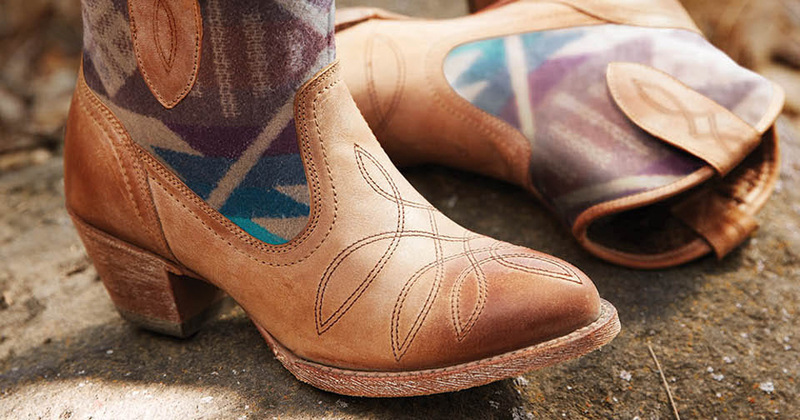 Thanks, Ariat, for helping celebrate both sides of the Pendleton weaving heritage; the rugged and the refined. 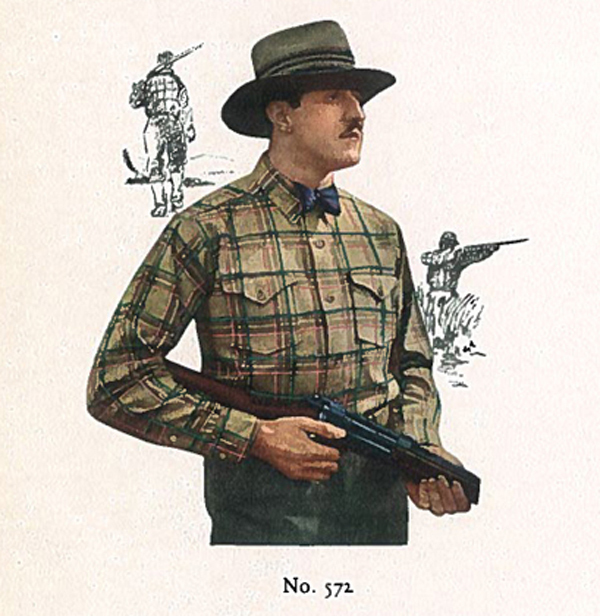 Yes, we understand that it looks comical to the modern eye to have a man going hunting wearing a bowtie and trilby. Perhaps sportsmen really were that much more dapper in 1927. 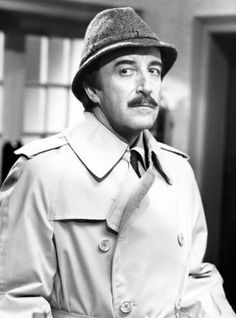 He also oddly resembles Peter Sellers, but this was long before Inspector Clouseau’s time. But back to the Buckaroo. 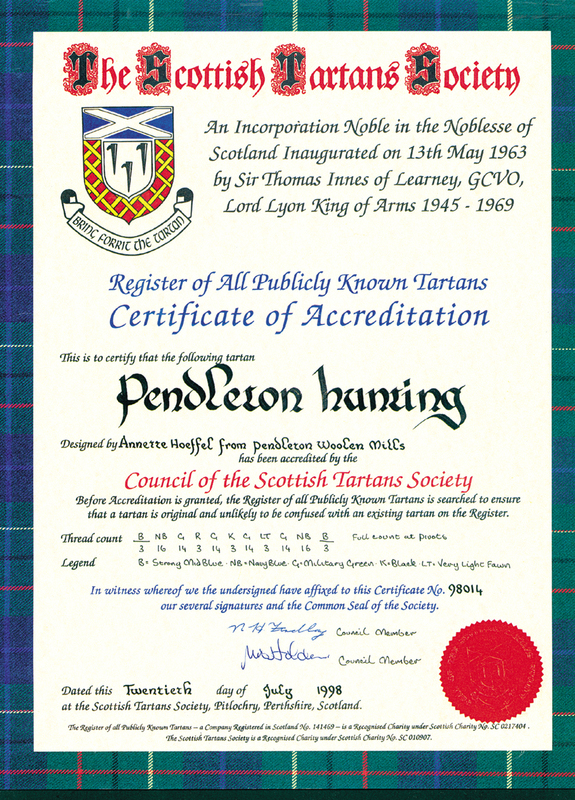 As a manufacturer of Native American trade blankets, Pendleton Woolen Mills was (and still is) headquartered in the west. 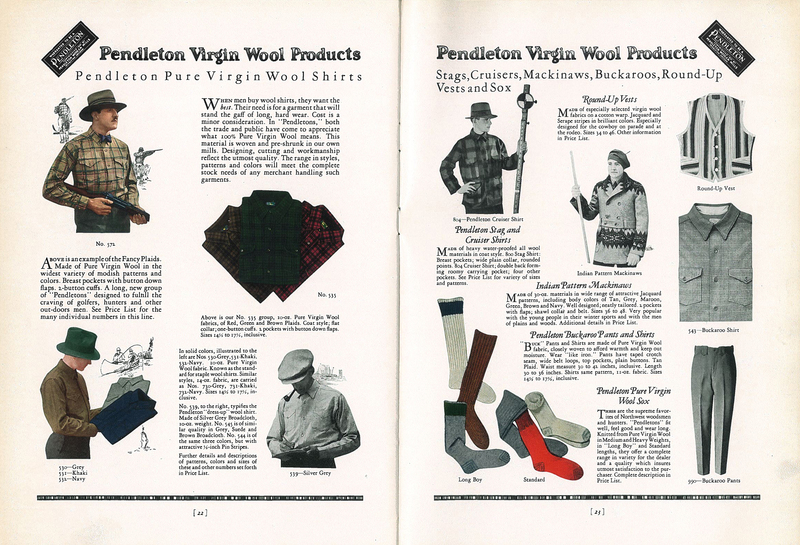 It made sense to capitalize on America’s fascination with all things western in the early part of the last century, so our garments were named accordingly. But despite the rodeo name, the Buckaroo was meant to be worn in a variety of settings. 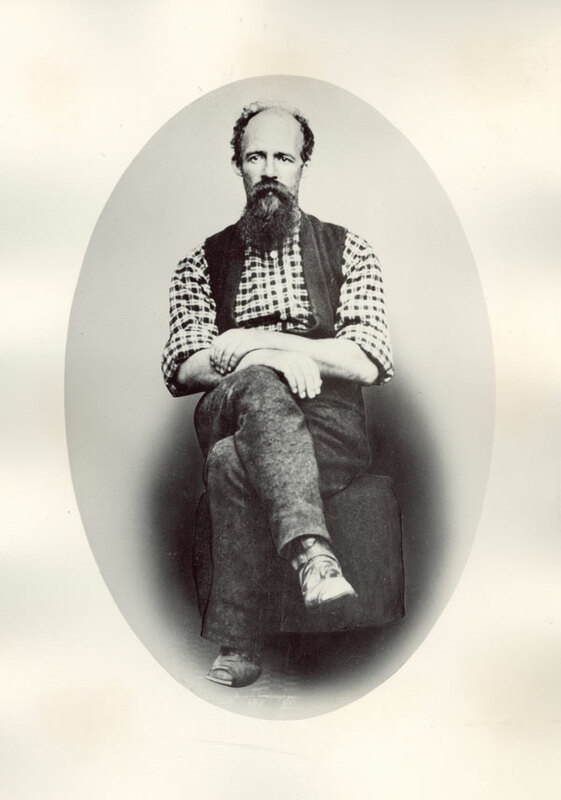 The dressiness of the shirt depended on the fabric, not the cut; plaids for hunting, solids for fishing, and broadcloth solids or stripes for “dress-up.” The plaids/solid demarcation is a bit baffling. Were the plaids better for forest camouflage? Would plaids startle the fish? Despite these marketing mysteries, America responded to this shirt line with enthusiasm. 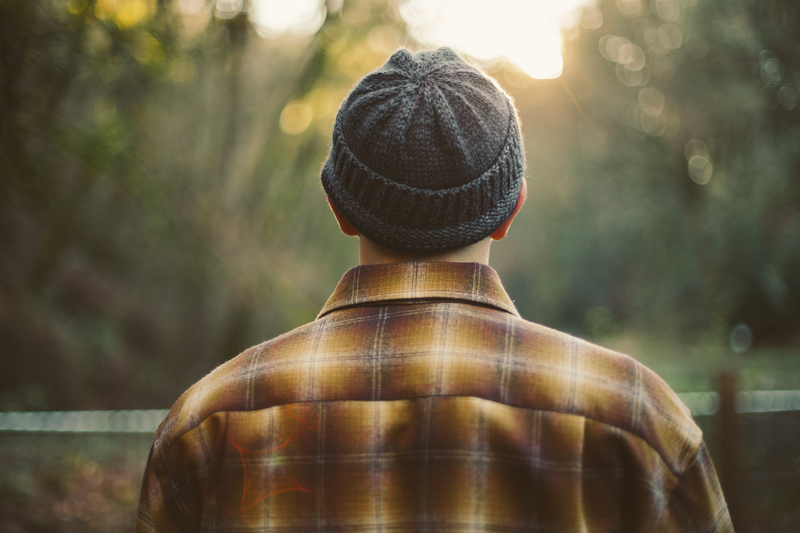 The Pendleton wool shirt became a wardrobe staple. 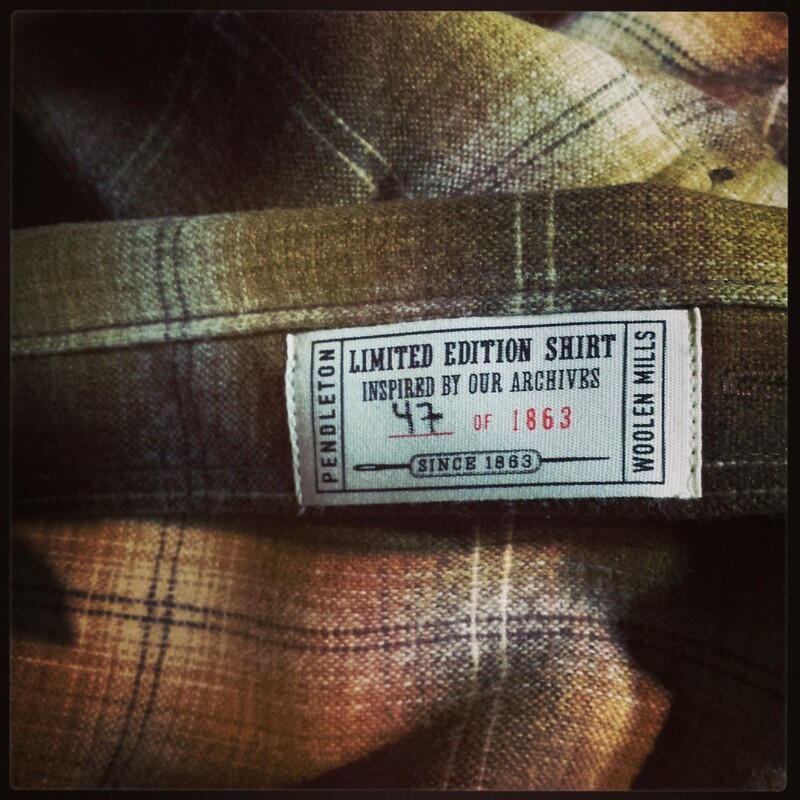 Of course, you become a part of this history every time you choose a Pendleton shirt. 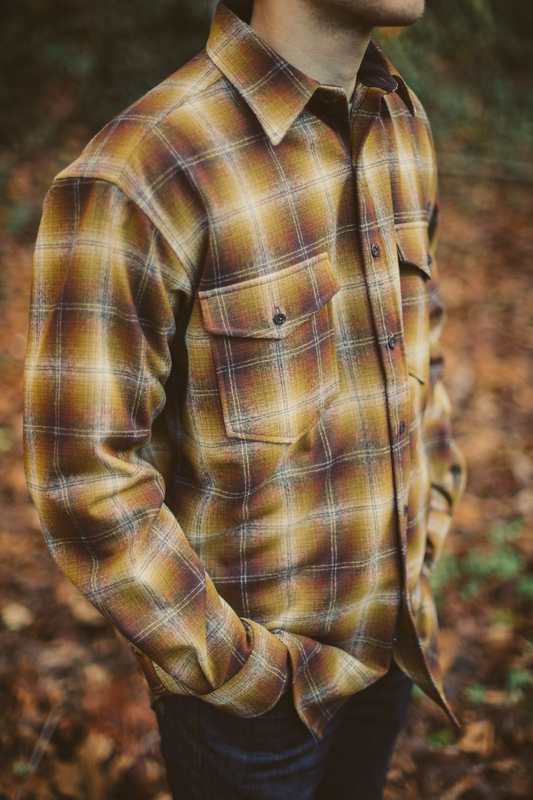 The limited Edition Guide Shirt is available at pendleton-usa.com and other retailers. Enjoy some special shots of this shirt taken by Portland photographer Taylor Painter, who you should immediately follow on Instagram. 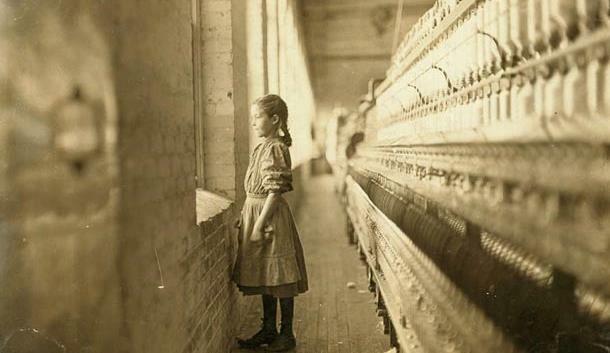 We are haunted by this beautiful shot of a young girl in the North Carolina mill where she worked. It was taken by Lewis Hines, who took over 5,000 photos of children while working for the National Child Labor Committee in the early 1900s. This photo is part of a feature in the Charlotte Observer about the efforts to identify unnamed subjects of those photos. 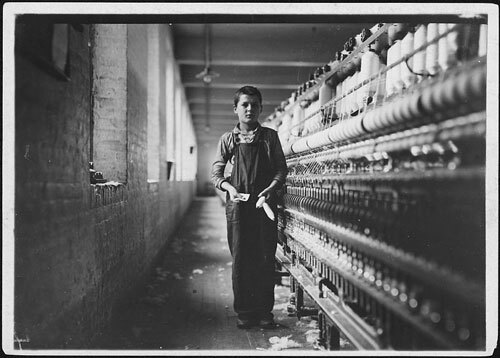 The boy above is Tony Soccha, a bobbin boy in the Chicopee, Massachusetts mill. And if you would like to know who the pensive little girl is in the photo above, you can read the full story here. Pendleton is delighted to show you the Ural Gaucho Rambler, our collaboration with IMZ-Ural, one of the world’s oldest motorcycle manufacturers. The Gaucho Rambler pays homage to the famed Southwestern cowboy, or Gaucho. Ural specializes in retro-inspired three-wheelers. 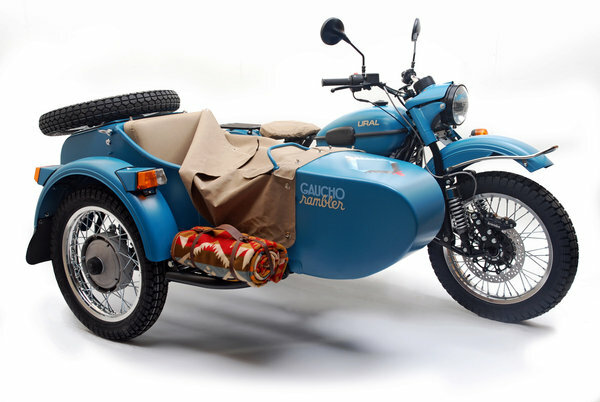 This sidecar model is painted Pacific Blue with a sun-weathered canvas draping to echo the colors of the western sunset. Each bike carries a specially labeled Journey West blanket robe for warmth under the starry night skies. Because every cowboy should have the means to rustle up some grub, each bike also includes a mess kit with coffee pot and cups, plates and a skillet. The partnership of historic brands was a natural fit. Only 50 units of the 2013 Gaucho Rambler will be manufactured, so saddle up and have some fun while you can. 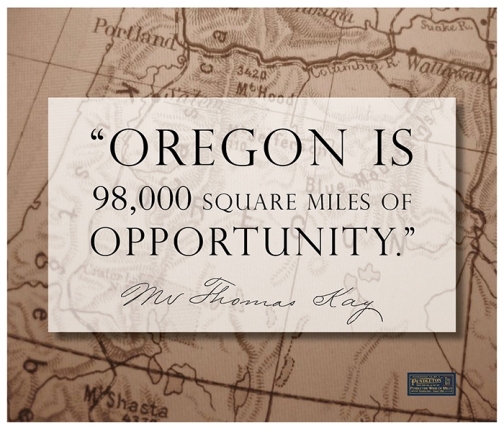 Thomas Kay should be in your mailbox. 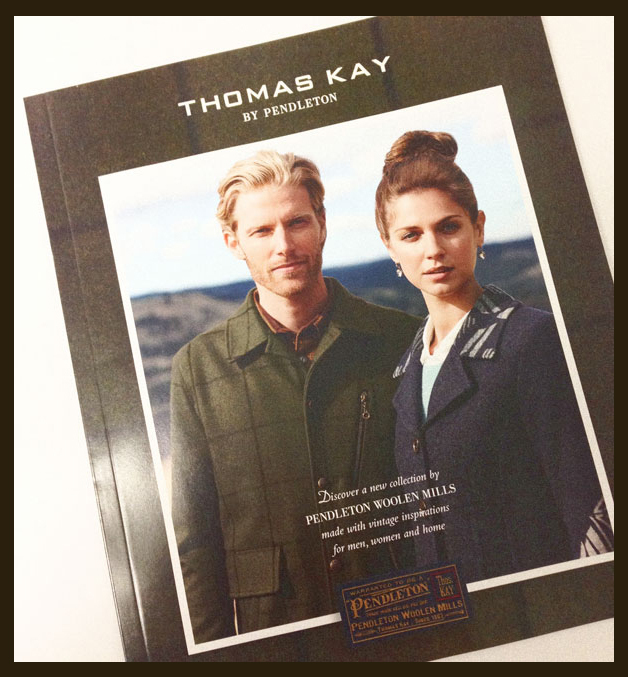 The Thomas Kay Collection should be arriving in your mailbox today via catalog. Joining our founder’s British roots with the sensibilities of the American West, the men’s and women’s apparel and Home goods in this collection tell the Pendleton story. We hope you enjoy! As part of this year’s Thomas Kay Collection, we are offering select gear that echoes our founder’s craftsman ideals. The gear in the Thomas Kay Collection has been carefully chosen to reflect American standards of craftsmanship and integrity. 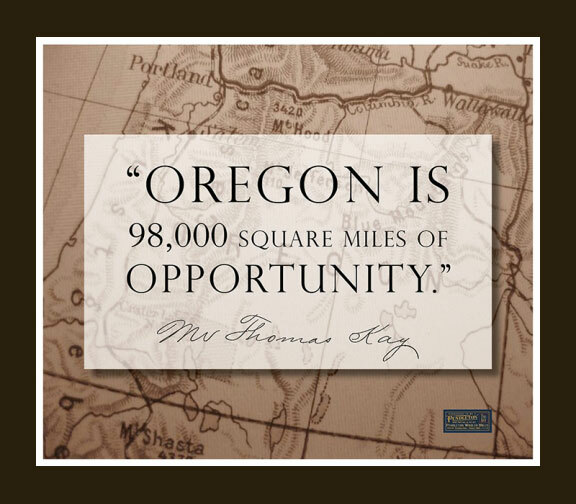 We didn’t go far to find the next product; the Thomas Kay Leatherman® tool is made by the Oregon company that has been manufacturing this indispensible tool since 1983. A stainless steel Leatherman® is 18 handy tools in one; knives, pliers, scissors, screwdriver, corkscrew and more. 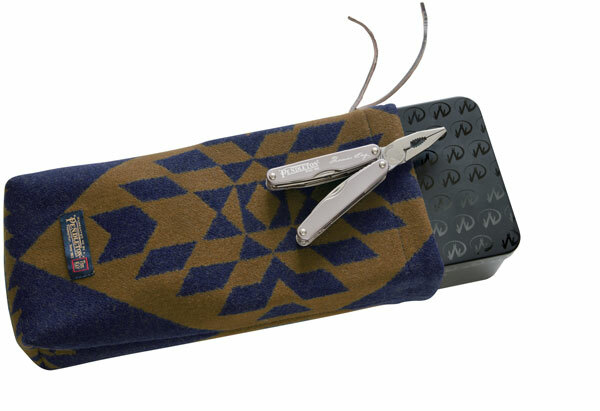 Our version is engraved with our vintage tilted logo, and presented in a Pendleton jacquard wool pouch. 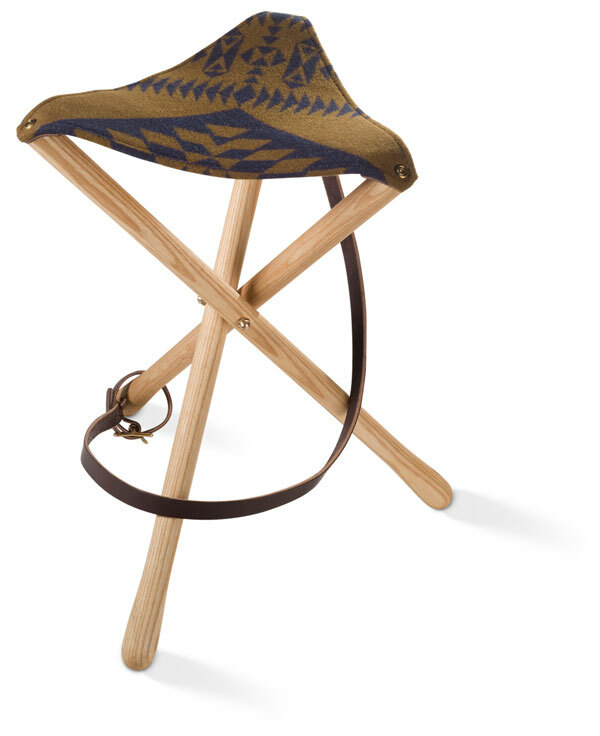 The Thomas Kay Camp Stool is also made in Oregon by the hands-on craftspeople at Wood and Faulk. This ingenious design combines hardwood, Pendleton wool and rugged leather. It’s is comfortable, collapsible and easy to carry, thanks to the detachable strap. 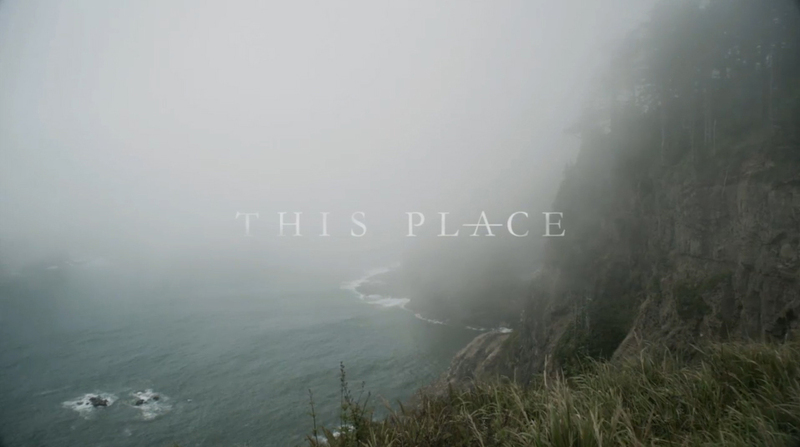 You can see the manufacture and some really beautiful shots over at their blog.